May 11, 2018 | Westword | Are Changes Ahead for Denver's Cannabis Consumption Program? 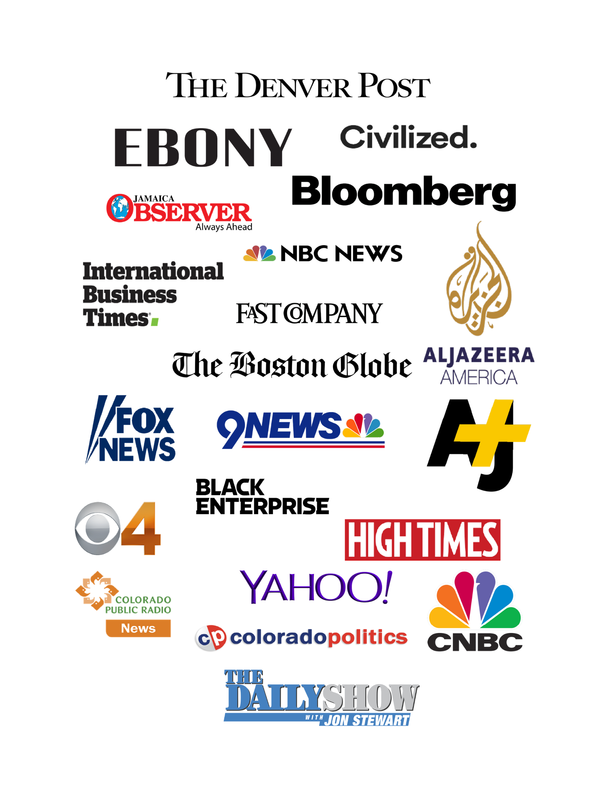 August 23, 2017 | Boston Globe | Will legal pot be a chance for minority business owners? April 1, 2015 | KUSA (9NEWS) | Colorado Teaching Jamaica About Pot? February 1, 1997 | Black Enterprise Magazine | Go For It! Please click here to access official Simply Pure logos. For press and speaker inquiries, please contact ceo@simplypure.com.